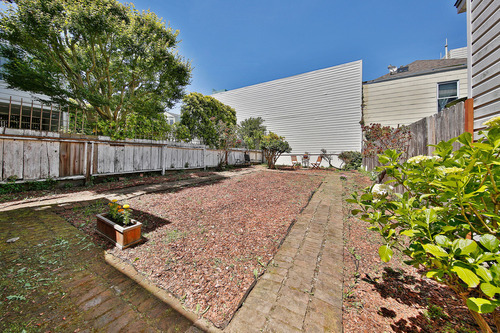 Sold for $2,200,000 NOE VALLEY SOLD! 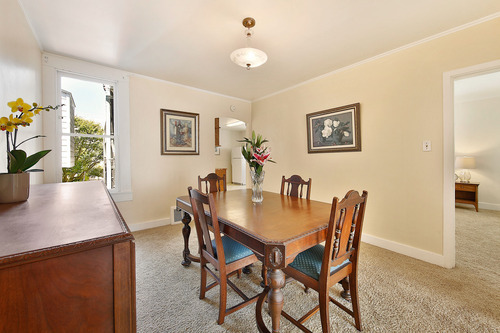 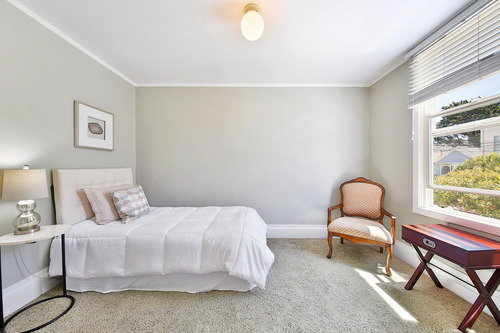 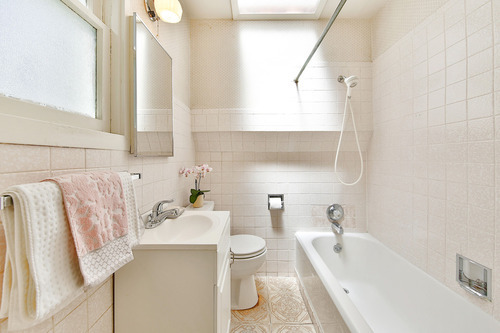 NOE VALLEY- Charming Home Great Block - RECEIVED 4 OFFERS - SOLD FOR $2,200,000! 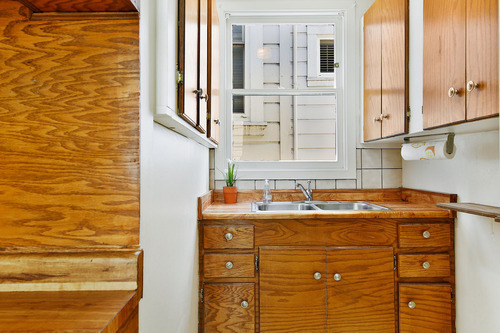 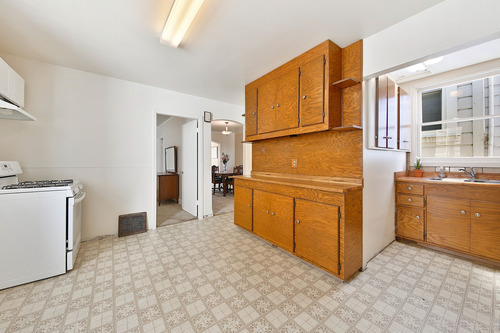 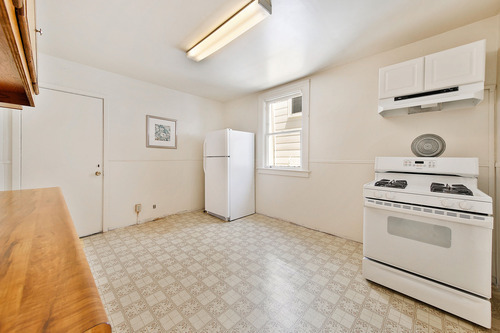 Charming 2BR 1.25BA fixer home on a prime Noe Valley block. 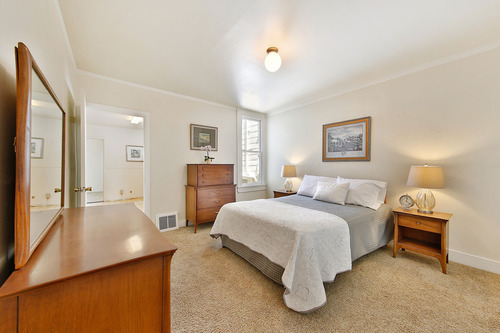 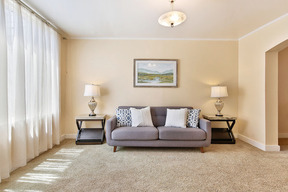 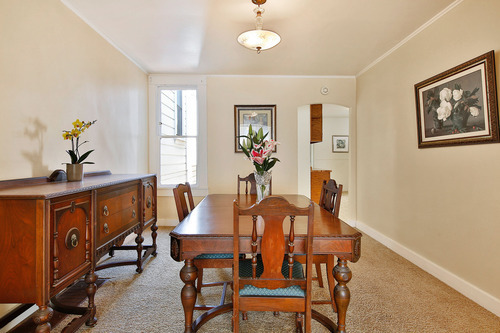 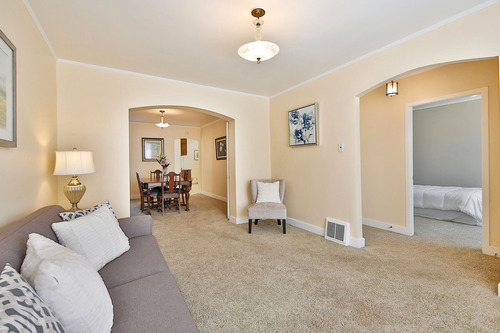 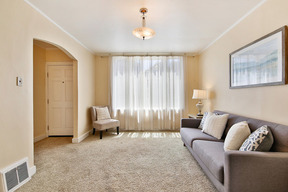 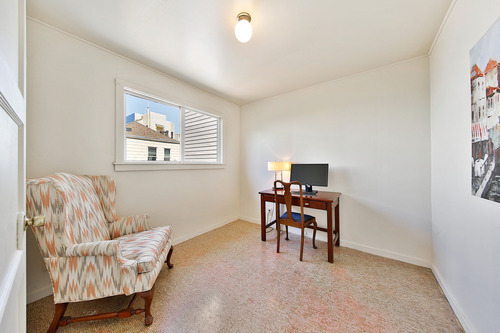 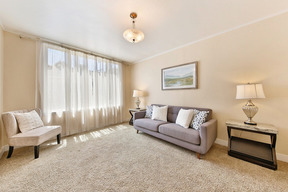 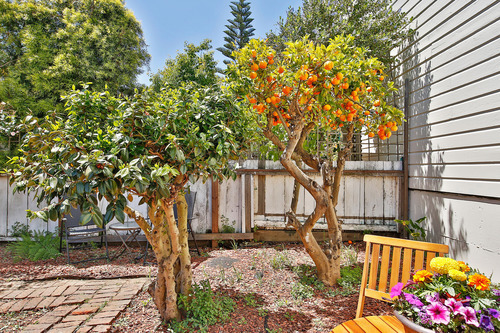 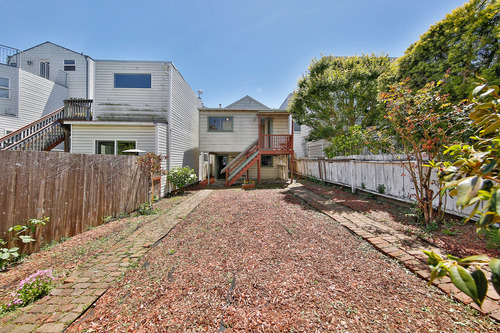 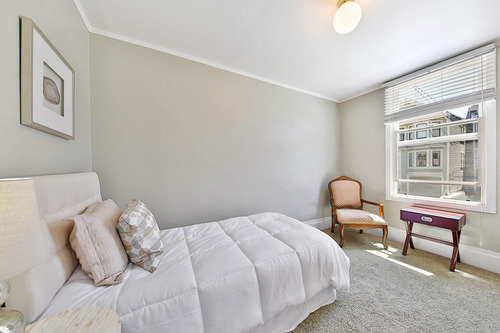 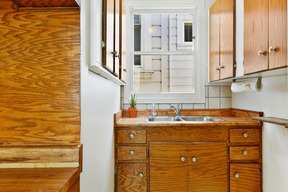 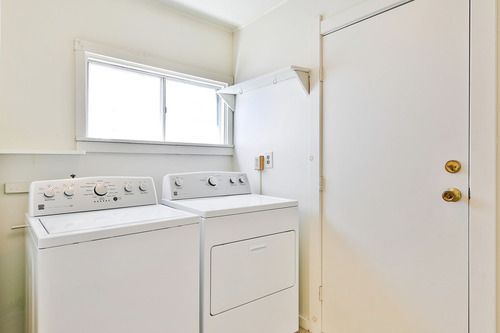 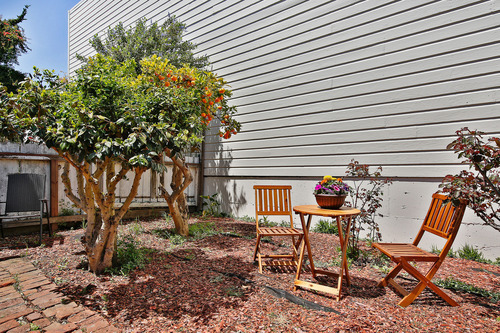 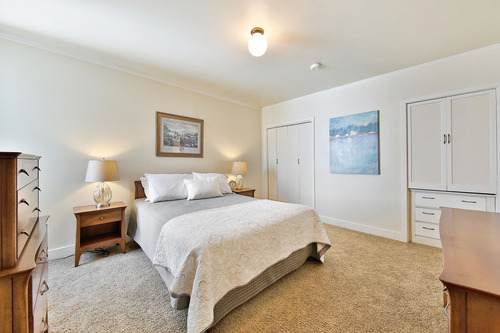 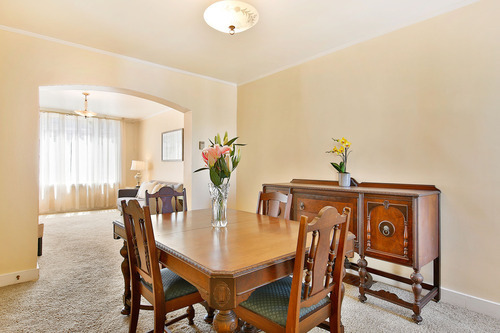 Absolutely fabulous location, right around the corner from 24th & Castro. 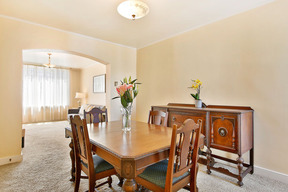 Great dining, stores, coffee shops & very transit friendly. 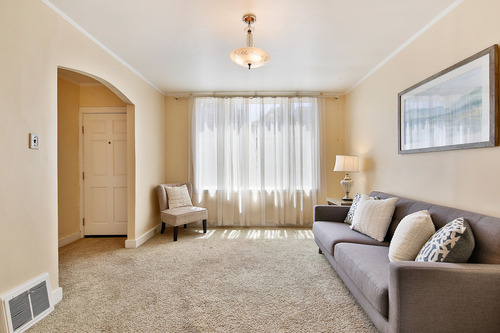 Main level has 2 bedrooms, 1.25 baths, formal dining rm, light-filled living room with picture window, laundry room & bonus rm overlooking the large pleasant backyard. 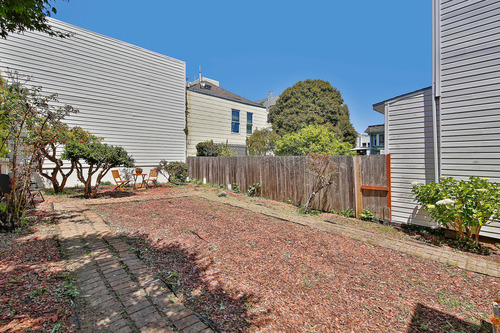 Lrg garage, deep 114 lot, RH2 Zoning & incredible location make this a great opportunity for renovation or development.